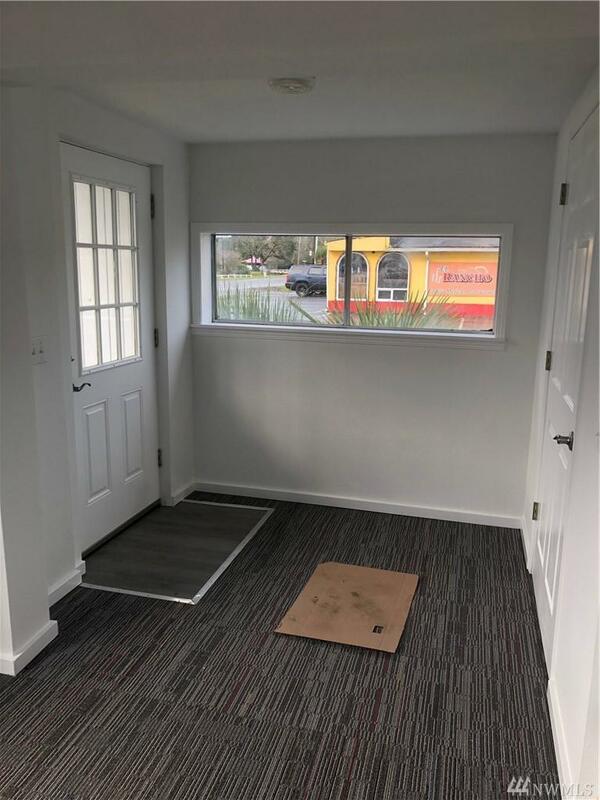 Adorable Doll House-- Totally up-dated and like brand new, with new stainless appliances, water heater, flooring and carpeting, paint, doors and trim all brand new.move in ready. 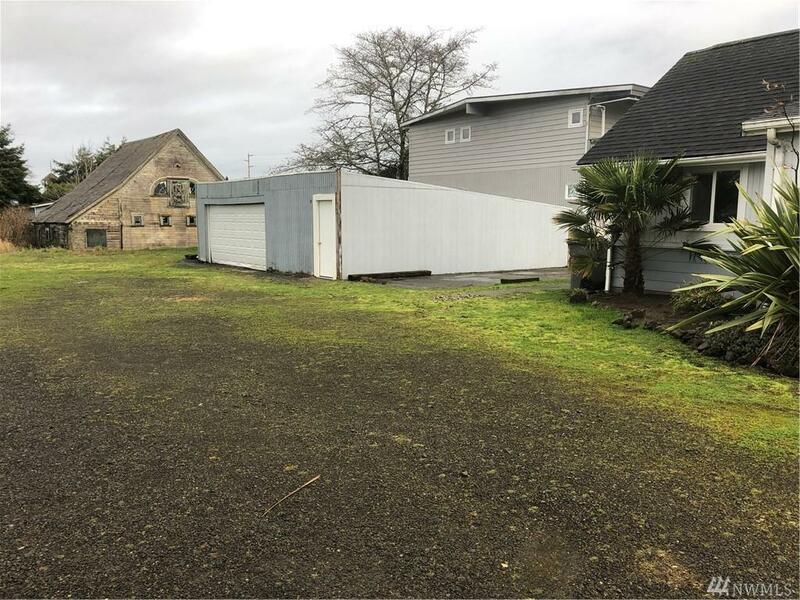 The garage is a 750 Sq Ft double door? 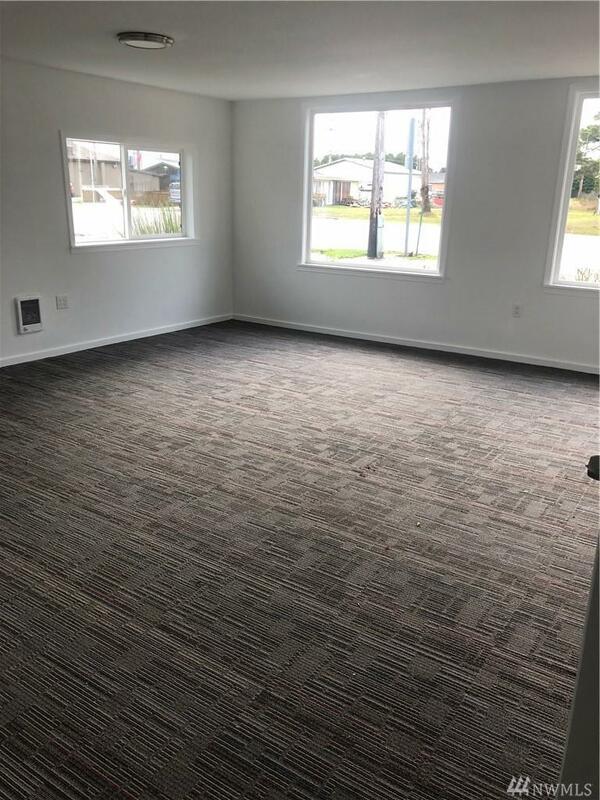 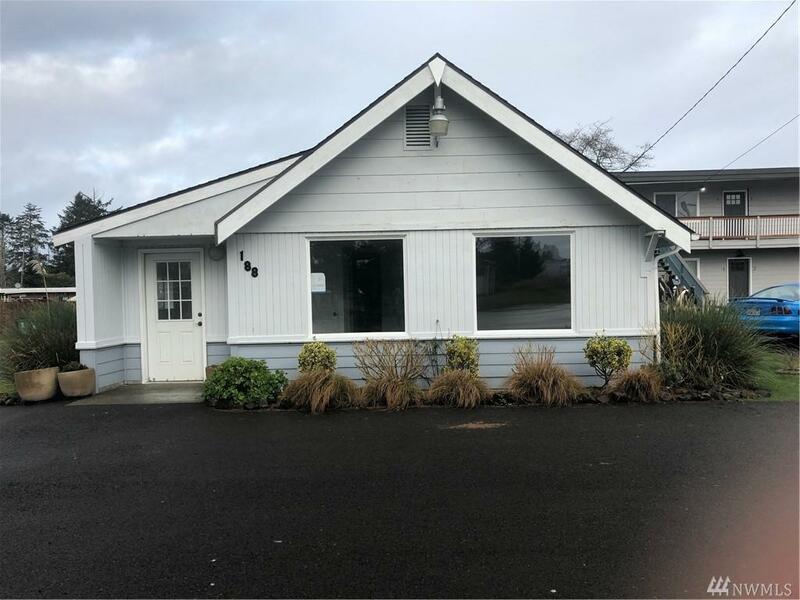 Perfect location close to Restaurants, Post Office, Shopping, Light House, 2 1/2 mile long Beach Walking Trail and is in a commercial zoned area would make a great vacation or full time home or business.